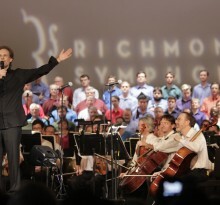 Formed in 1971, the Richmond Symphony Chorus is a group of over 150 talented volunteers who bring orchestral masterpieces to life! From singing at the Opening Ceremonies of the UCI Road World Championships to performing at the Kennedy Center, the Chorus is a shining cultural ambassador of Central Virginia. 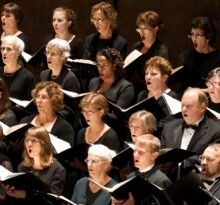 To learn more about the Chorus, visit www.rschorus.com. 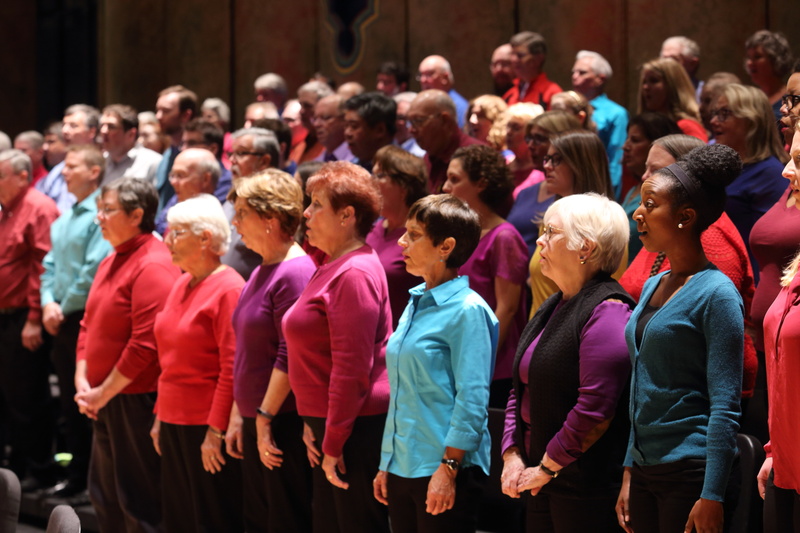 Each season, through the Chorus Campaign, Chorus members also make vital contributions to the Symphony’s Annual Fund, helping to enhance the Symphony’s artistic excellence, to unite our communities through the power of music, and to ensure that our region’s youth continue to benefit from exceptional educational concerts and hands-on programs. If you are a Chorus member, and you would like to contribute to the annual Chorus Campaign, please visit our donate page.